I use any excuse to bake. Shakespeare in the Park for The Boston Couples Meetup was a great reason. 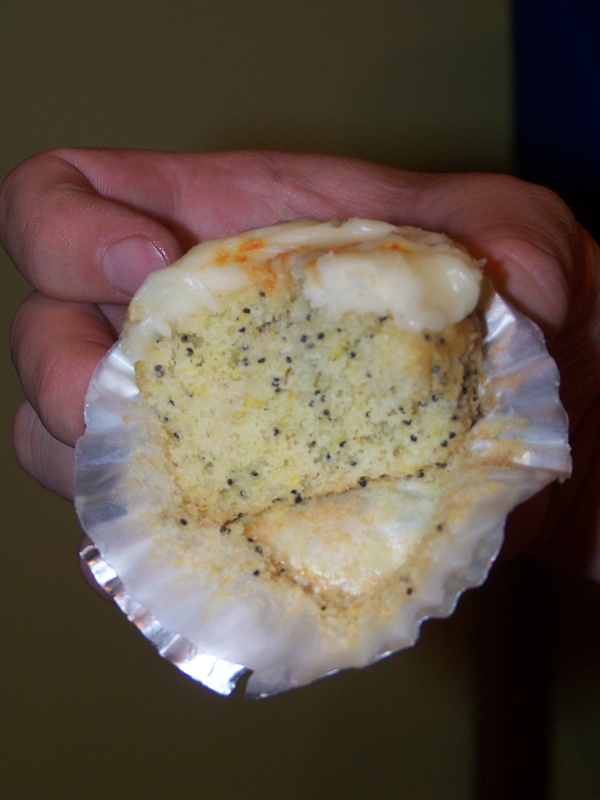 Cupcakes are my favorite… the perfect portion of cake. Well, I have had Cupcake Heaven by Susannah Blake for awhile and figured now is the time to crack it open and give it a go. 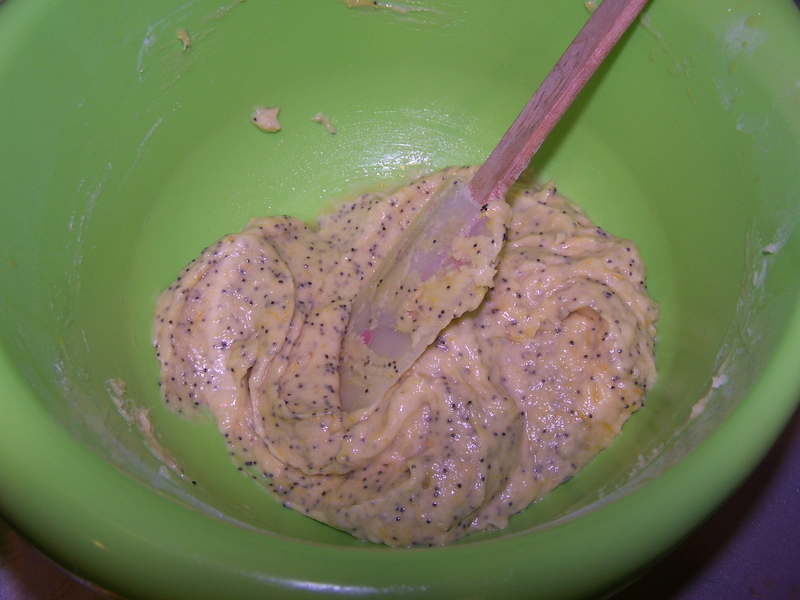 I picked her recipe for Orange Poppyseed Cupcakes but made some modifications to it and made a version with lemon (thanks to a suggestion from Ben at work). Preheat over to 350 degrees. Line a 12 cup cupcake pan with wrappers. Beat the butter and sugar until creamy and pale. Gently beat in the eggs one at a time. 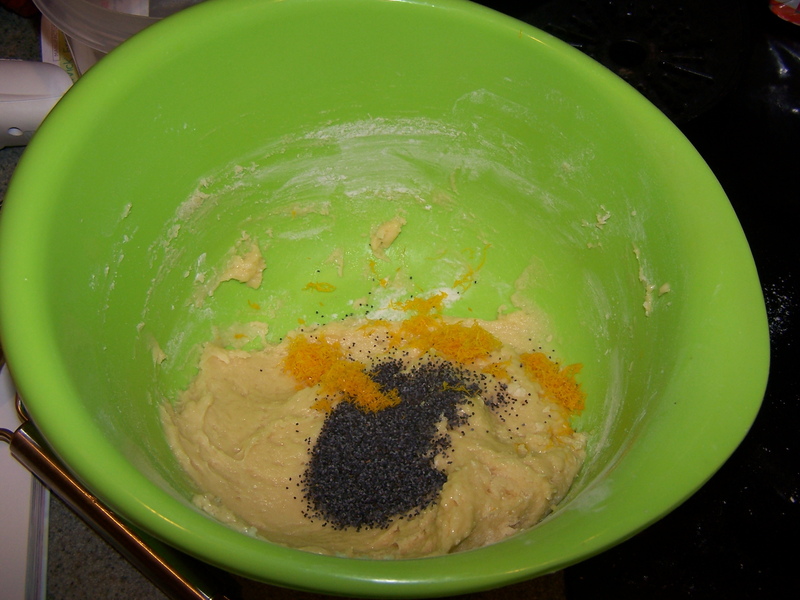 Add in the zest, juice of the citrus, and poppyseeds, then sift in the flour and fold all to combine. 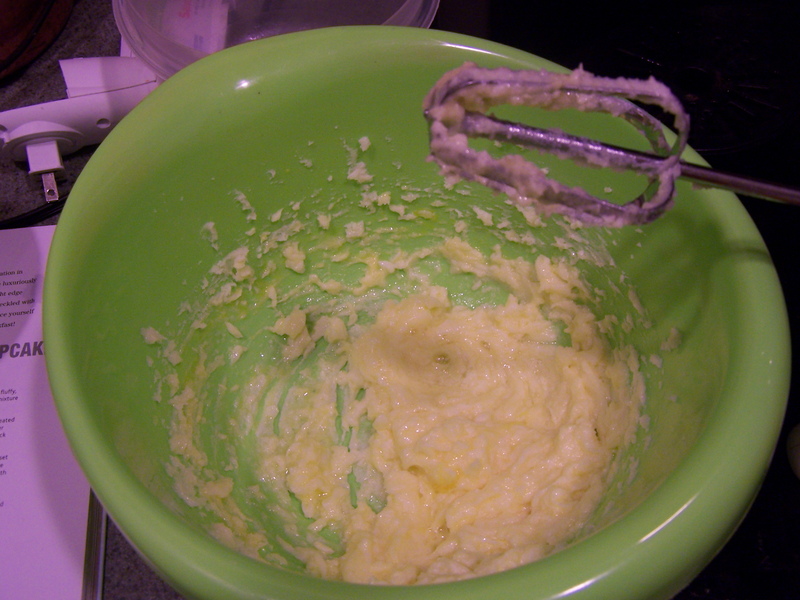 Divide the batter evenly between the cupcakes. Bake for 18-20 minutes, or until toothpick is inserted and comes out clean. Let cool on a wire rack. 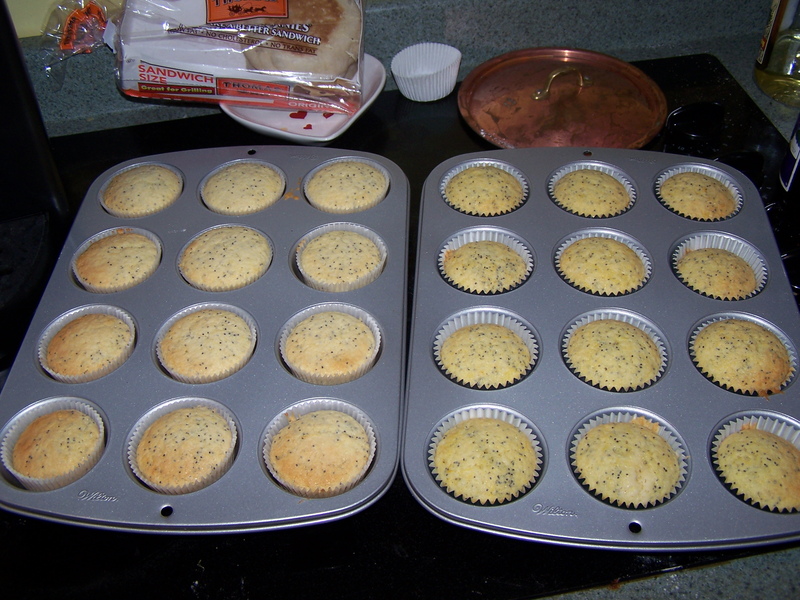 Once the cupcakes have cooled completely ice them with the frosting. decorate with sections of citrus, sprinkles, or candied citrus. 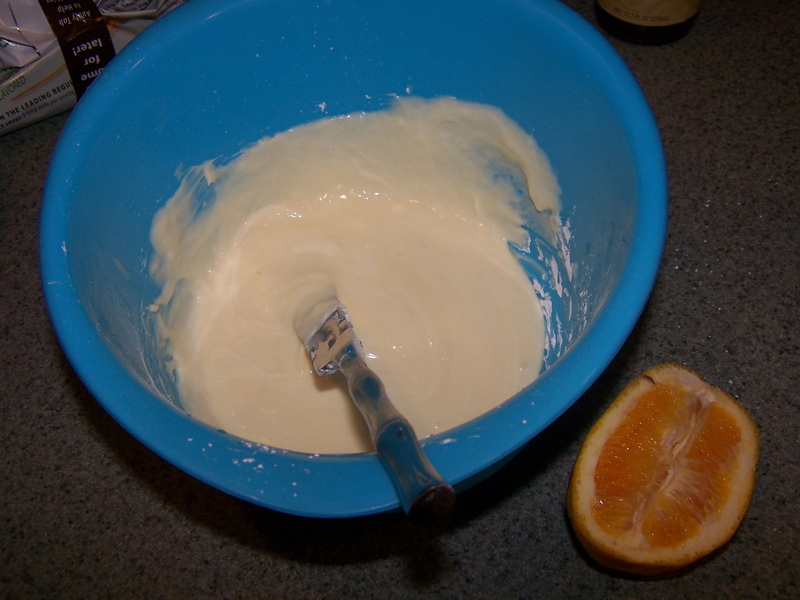 The frosting is made by combining the mascapone in a bowl with sifted powdered sugar and juice until desired consistency and taste is reached. Mix until smooth.